Confession, I am in love with a blender! Not just any blender, though I am in love with the new Vitamix Ascent Series A3300 blender. It’s sleek, stylish, and is a total workhorse in the kitchen! 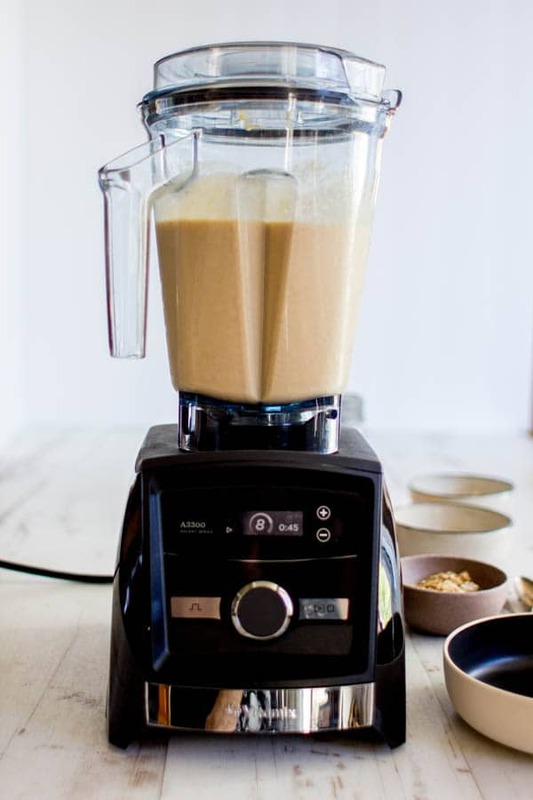 I’m sure you guys know all about how Vitamix blenders can easily whip up smoothies, easy ice cream bases, and even soup. But until now, I had never seen a blender that can take whole fruits and vegetables and turn them into juice! Traditionally, juicers extract the juice from fruits and vegetables while leaving behind all of the fiber, pulp, and nutritious skin. Whole food, aka raw juicing, in my Vitamix A3300 ensures that my family is getting every single vitamin and nutrient that fresh juice has to offer while staying fuller longer from all of the additional fiber. I’ve created a lot of juice recipes in the past few months since I’ve had our blender but my family’s favorites happen to be my Apple Basil Green Juice (which has loads of sneaky veggies like spinach and cucumbers) and my Tropical Carrot Cooler! 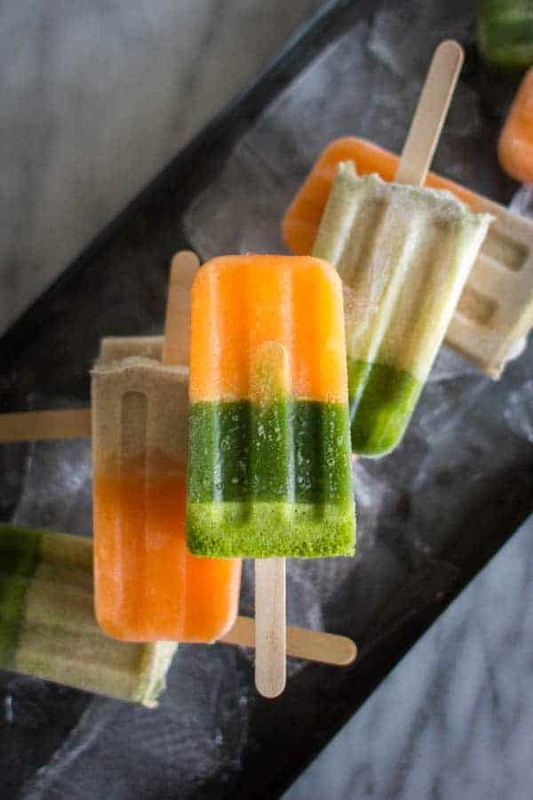 We love these juices so much that I can’t bear to waste a single drop, so I’ve been turning any remnants from our morning juice into irresistible fresh juice pops for afternoon snacks that are delicious and healthy too. Combine all of the ingredients in the order listed into your Vitamix A3300 blender. Secure the lid. Select Variable 1, to start the machine, and slowly increase to the highest setting. Blend for 45 seconds until the juice is perfectly smooth. Combine all of the ingredients in the order listed into your Vitamix A3300 blender. Secure the lid. Select Variable 1, to start the machine, and slowly increase to the highest setting. Blend for 15 seconds. 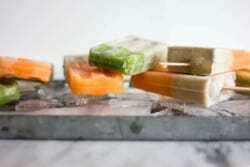 Measure out 1 cup of the desired juice and divide it evenly between the juice pop molds. 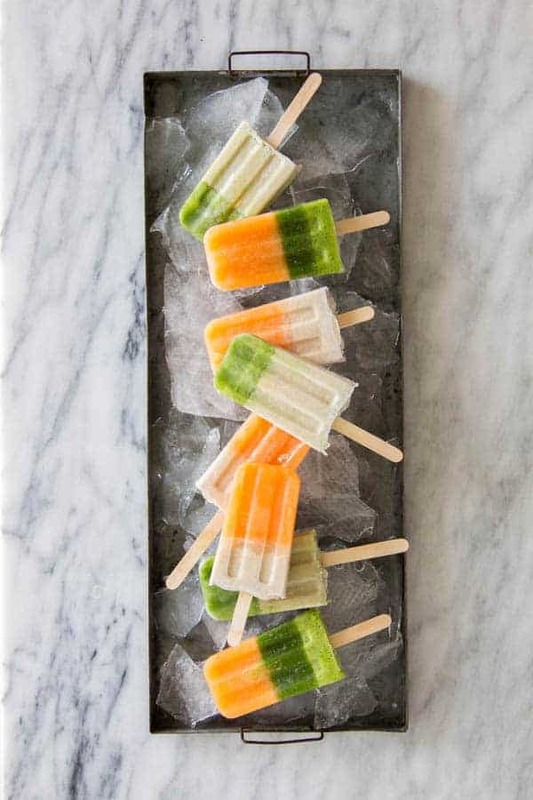 Freeze for 1 – 1 1/2 hours. Fill the molds with another flavor of juice or vanilla coconut cream. 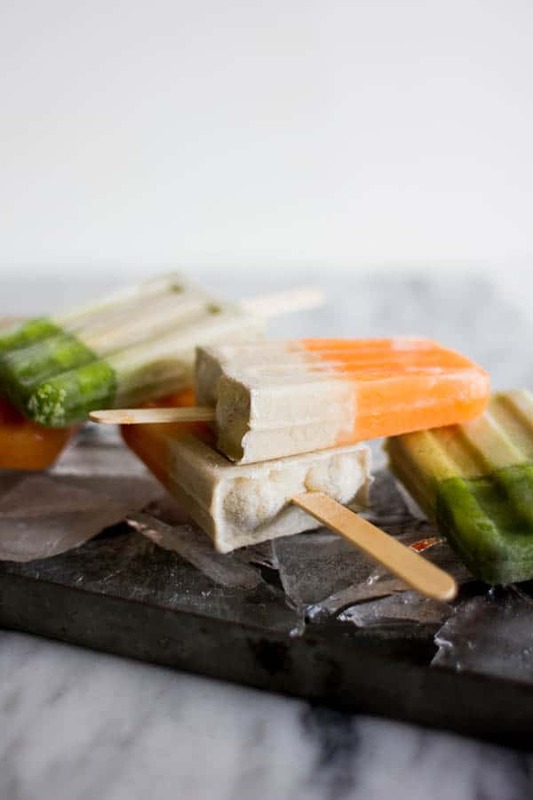 Place popsicle sticks in the mold and freeze until solid, 4-6 hours. I peel the apples for this juice but you can leave the peels on if you want too. 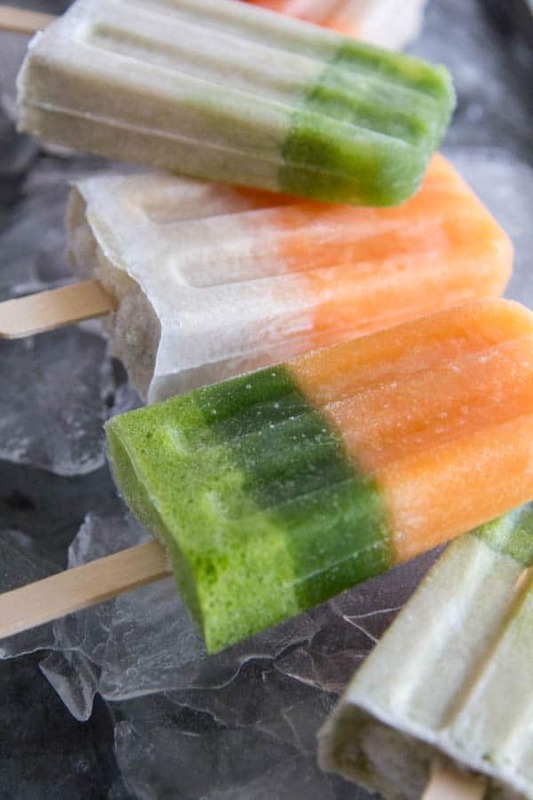 This recipe was made in partnership with our friends at Vitamix. All thoughts and opinions are our own.